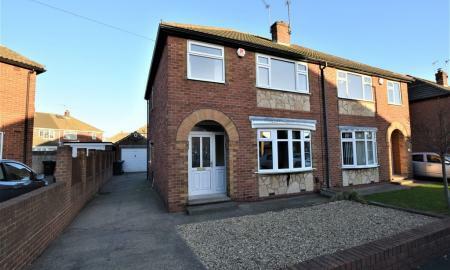 An extremely well presented 3 bedroom semi detached house in excellent decorative order located only a moments drive from the A1 intersection. Available immediately-a viewing is essential. A modern home in a cul-de-sac location newly decorated and carpeted/flooring throughout. 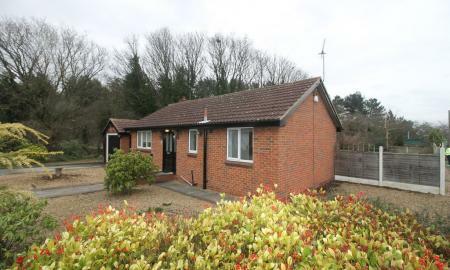 Featuring en-suite, detached garage, ample storage and off road parking. Decking to the rear of the property to enjoy the sunshine. Click through for more details. 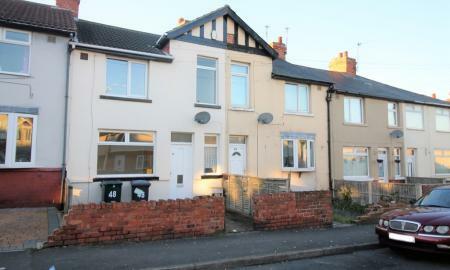 Martin & Co are pleased to welcome this well presented unfurnished TWO bedroom Mid terrace home in Balby, Doncaster!! 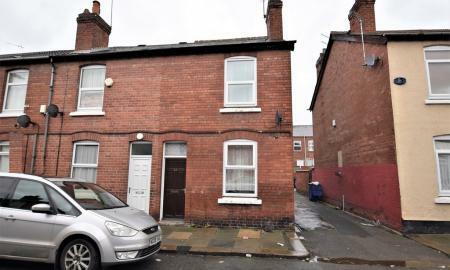 The property benefits from having TWO well proportioned DOUBLE bedrooms, TWO reception rooms and a good sized family bathroom. This home is located with easy access to the Train Station and local amenities making it ideal for any commuter. Don't miss out on this fantastic opportunity, call MARTIN & CO TODAY to arrange a viewing!! A well presented and freshly decorated two bedroom mid-terraced house, close to Town, having newly fitted Kitchen and Bathroom, Gas Central Heating and uPVC Double Glazing. 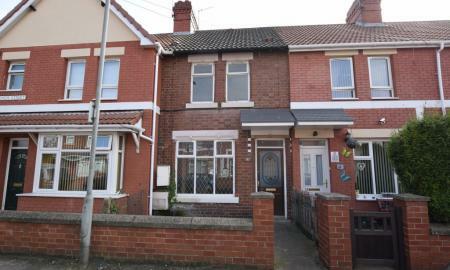 A really nice, three bedroom mid-terraced family home in a popular location! Recently decorated and benefiting from new carpets! Close to a variety of amenities and transport links!! Call the office now to arrange YOUR viewing!! Spacious three bedroom mid-terraced property. Close to local amenities and to Doncaster town centre. Benefitting from a modern bathroom, fitted kitchen and generous living space. Viewing is essential. CALL THE OFFICE NOW!!!! 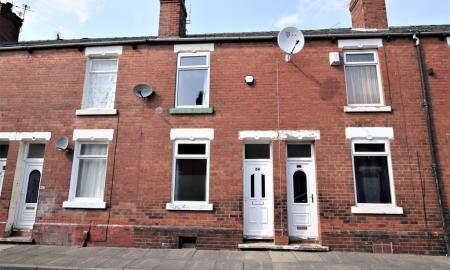 Situated in the heart of Balby, this home has been completely refurbished. 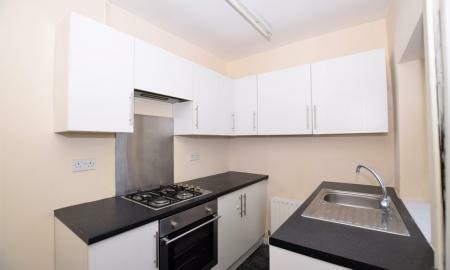 Highlights include a new kitchen with fridge/freezer and washing machine. Also a shower room with double sized shower enclosure. 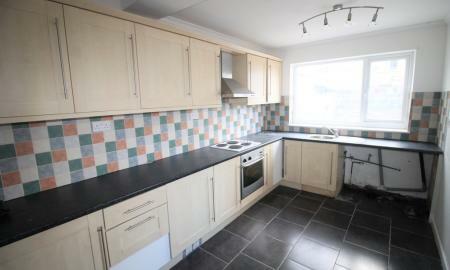 2 Bedroom End Terraced house to Rent in Balby. 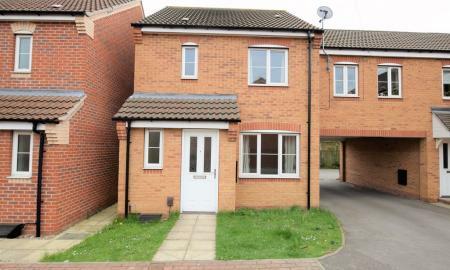 Ideally located for transport links to the Town Centre, local amenities and Schools. Comprising of a Living Room, Dining Room, 2 good sized Bedrooms and family Bathroom.